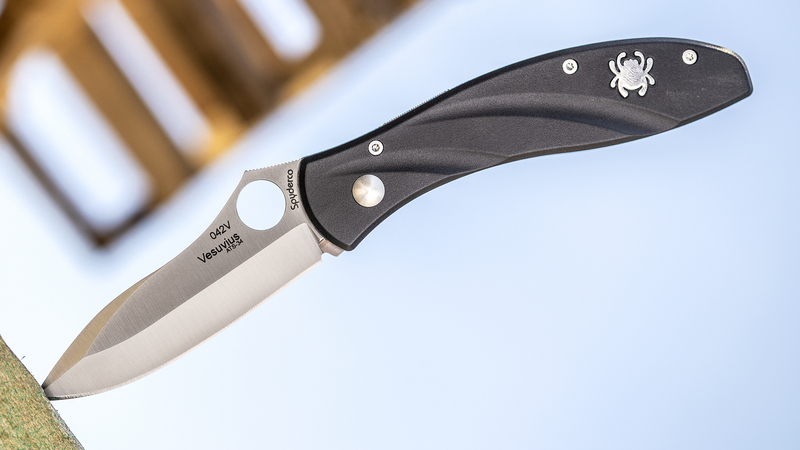 We’re celebrating 40 years of Spyderco! 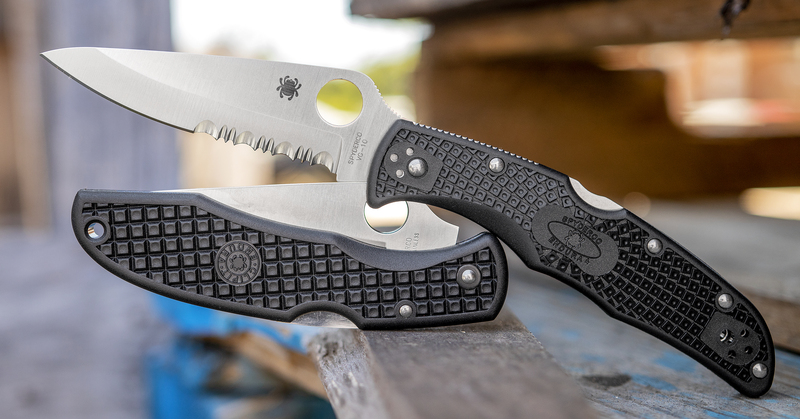 In honor of their ruby anniversary, we’re going through the five best Spyderco knives. The Para 3 is arguably one of the best production knives ever created. With its distinctive design and comfortable ergonomics, it feels as good as it looks – as evidenced by the finger choil that provides comfort and control when cutting. The Para 3 comes in a few different steels, but it comes standard with an S30V. 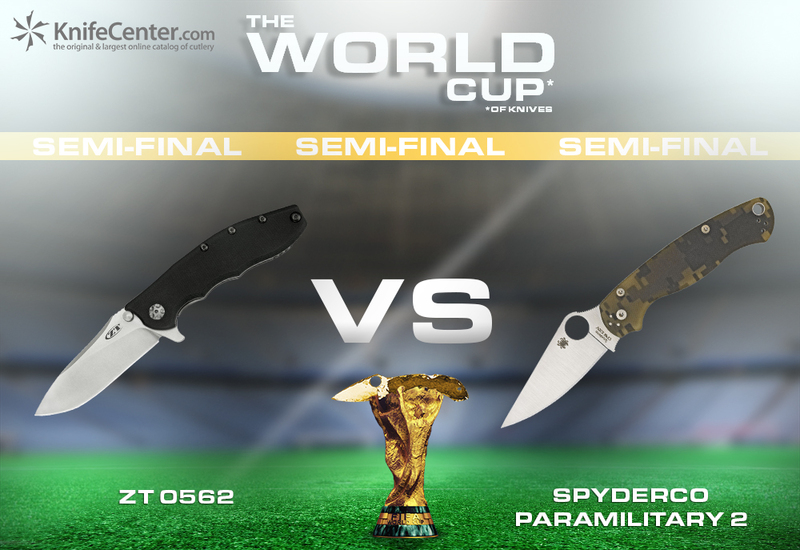 The Para 3 also features Spyderco’s Compression Lock, which is considered by many to be one of the best locking mechanisms on the market. A 4-position pocket clip allows any user to carry the knife in a way that feels natural to them. 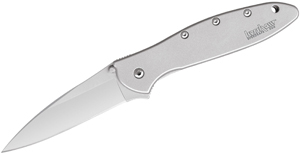 One thing that would be nice to see from Spyderco moving forward for this knife would be a wider variety of steels. 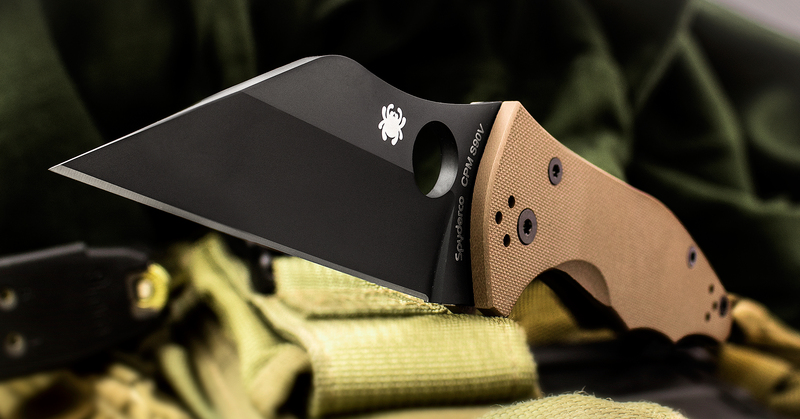 This Endura 4 is a KnifeCenter Exclusive with an HAP40/SUS410 blade and Mahogany Pakkawood handles. 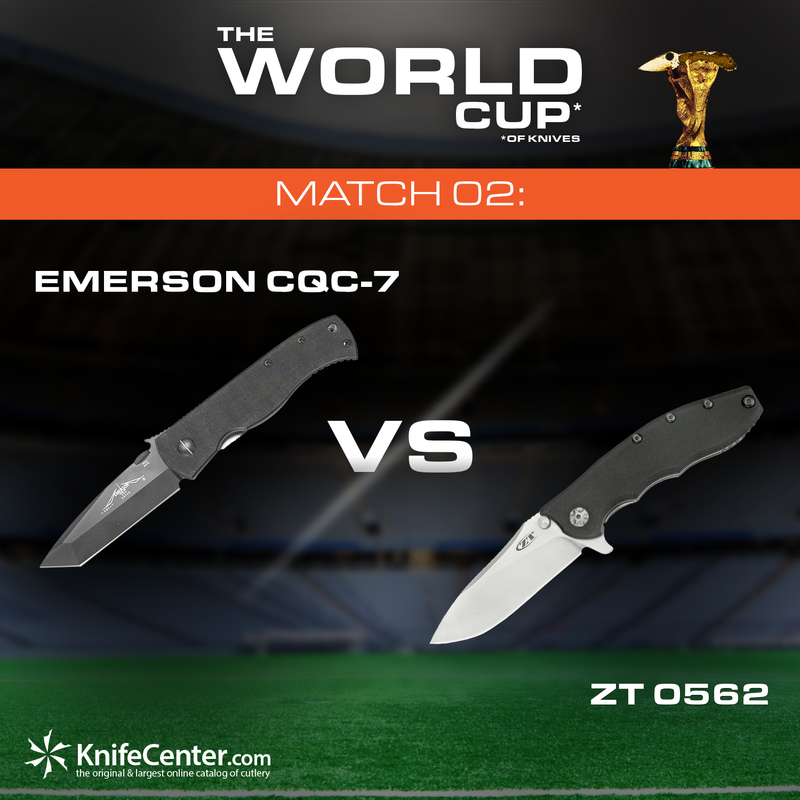 The first thing that stands out about the Endura 4 is that it’s a larger folding knife at a really good price. The Endura 4 rocks a large VG-10 steel blade and offers some jimping both on and behind the thumb ramp for added control and grip. 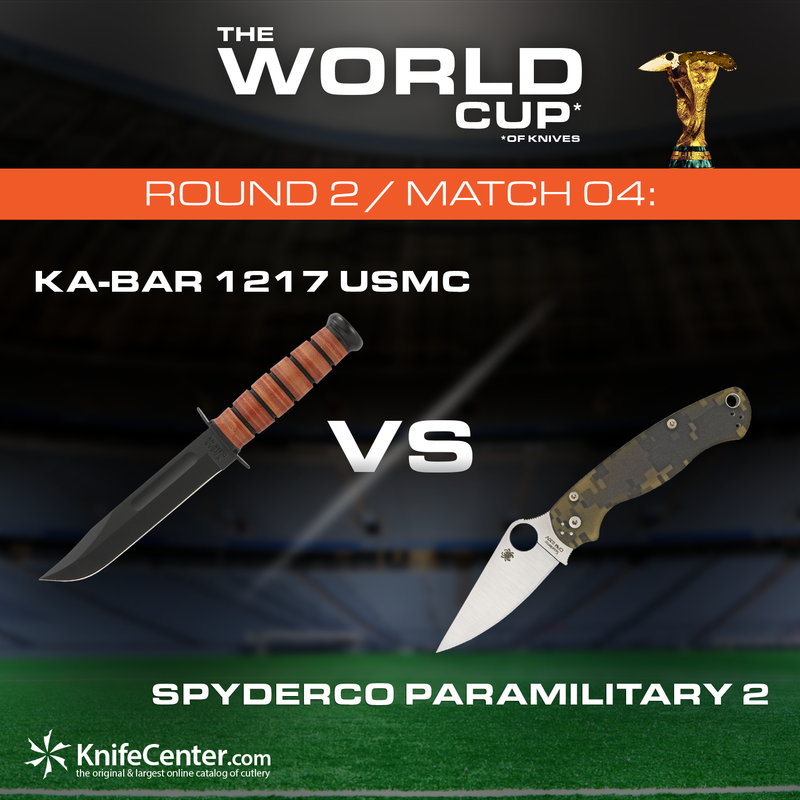 It has Spyderco’s back lock that offers a solid and secure blade when deployed. The Endura 4 also comes in a variety of colors to fit your personality. The FRN handle is next to indestructible, but if that’s not your style we offer an exclusive Endura 4 in Pakkawood which gives a nice classic modern mix up to this well-loved design. 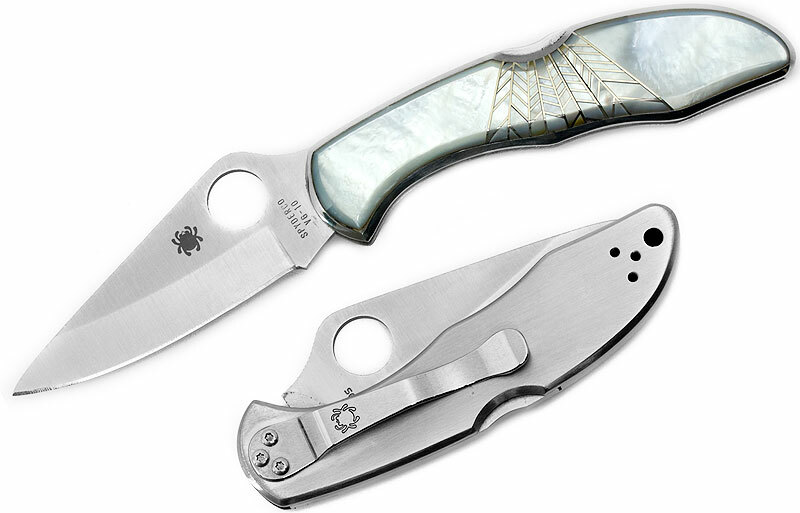 This genuine mother of pearl handle is a beautiful addition to the Delica’s design. 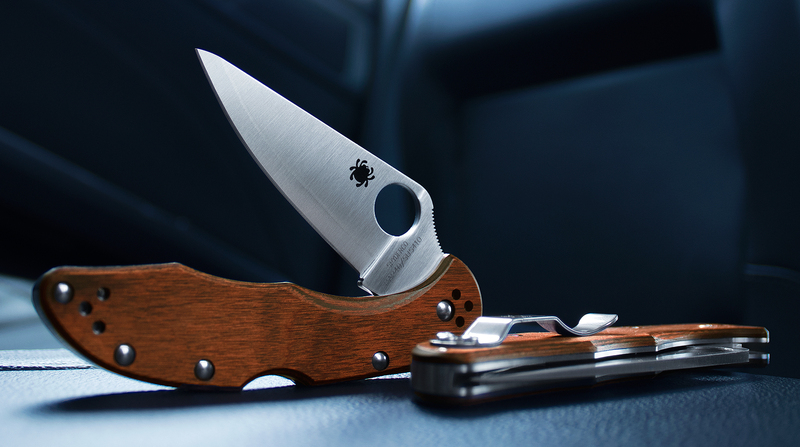 The Delica is one of Spyderco’s best-selling models and has been around for over 20 years. 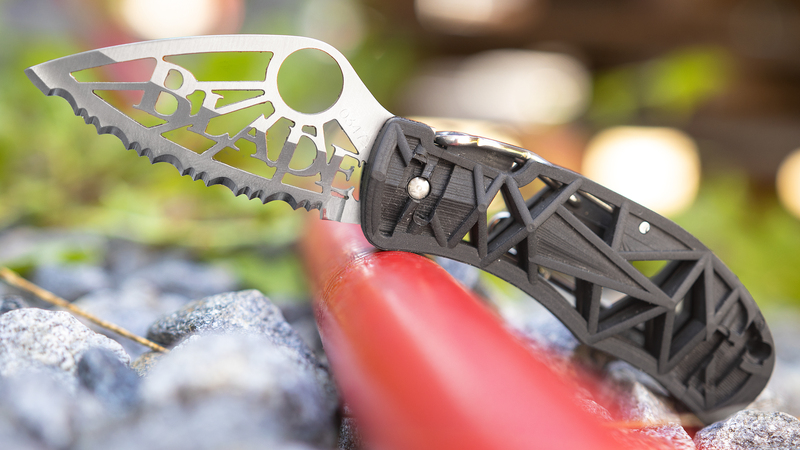 What we feel makes this knife so legendary is its ability to offer so much without being a huge knife. 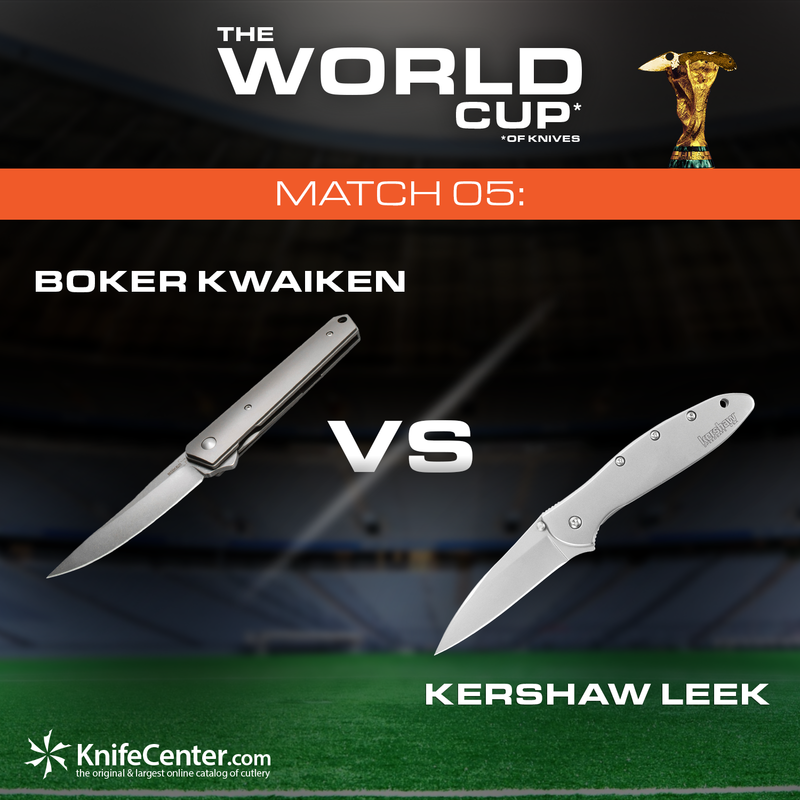 Even though it’s not the biggest knife, because of its refined ergonomics it offers you a sturdy, precision cutting tool that can stand toe-to-toe with larger knives. 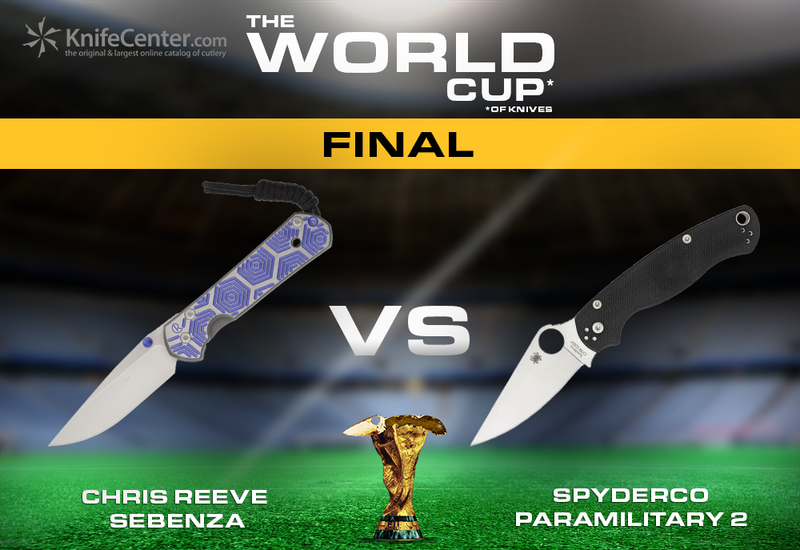 The Delica, like the Endura, comes in a wide array of colors – there are even a few versions with handle materials such as abalone and mother of pearl. 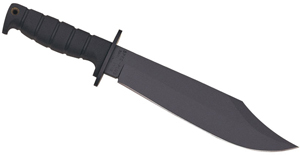 Of course, we also have the Pakkawood handle model that can only be found here at KnifeCenter. 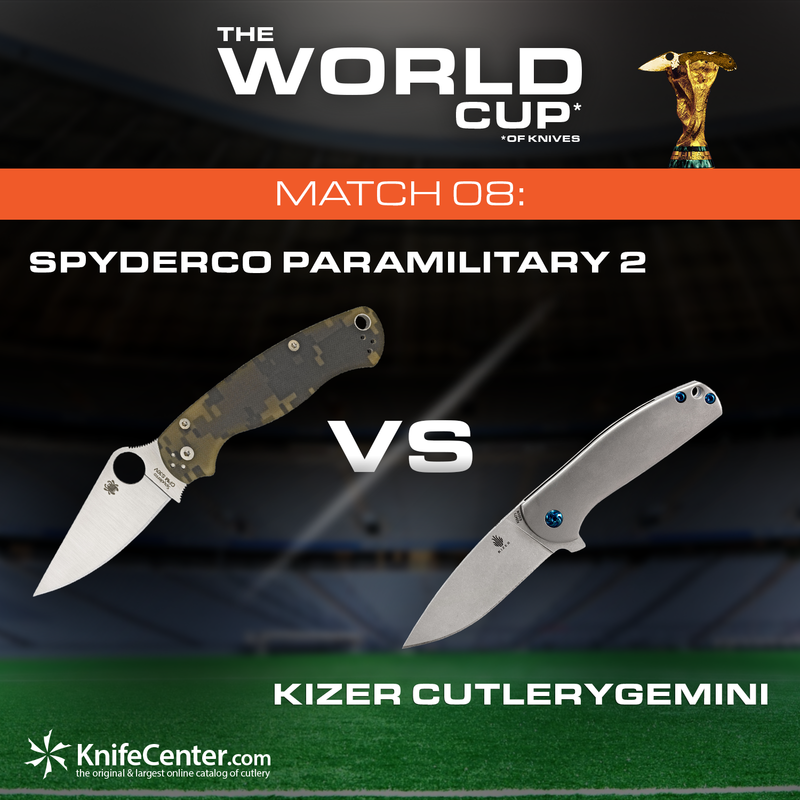 The Yojimbo 2 is a newer model from Spyderco. 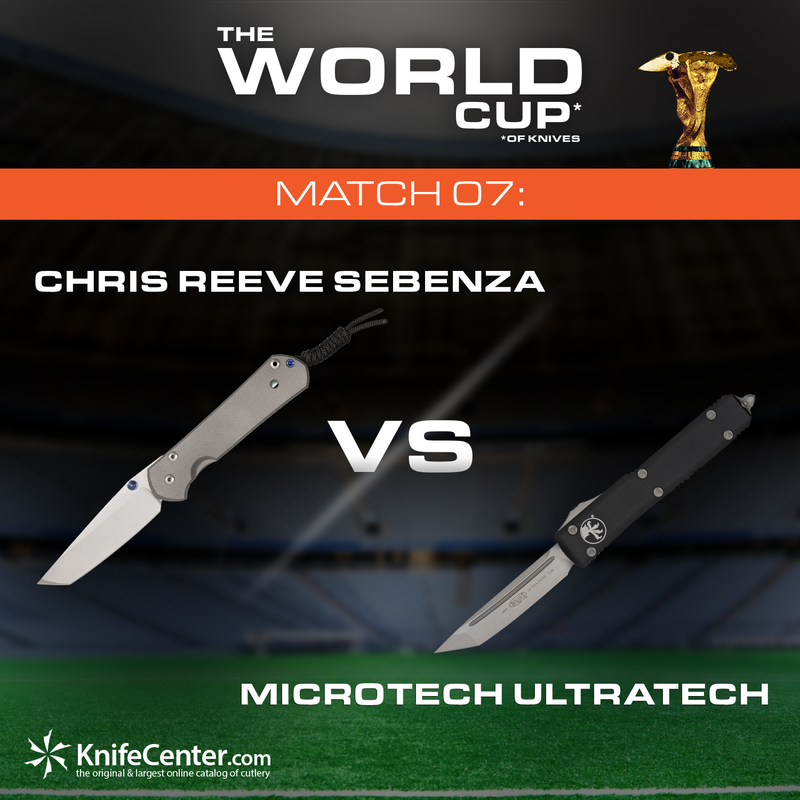 It was designed by noted personal-defense trainer Michael Janich to be the perfect self-defense tool. 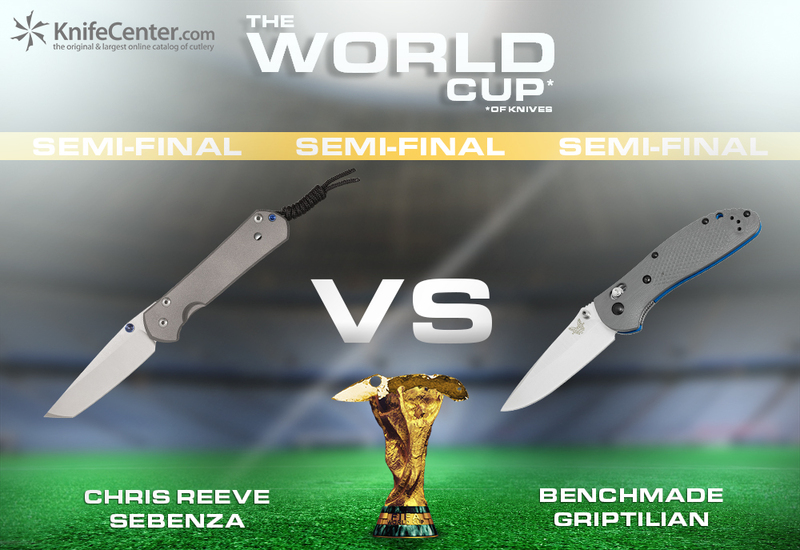 The thing that catches your eye right off the bat is the large Wharncliffe blade. 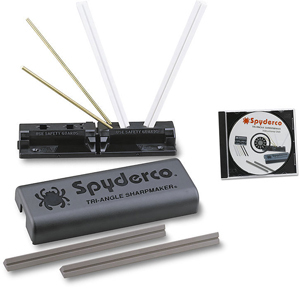 The straight blade transfers power all the way to the tip and ensures improved point strength. 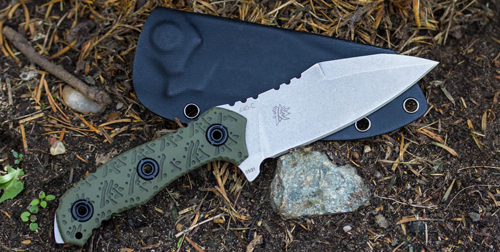 The Yojimbo was made with some of the best knife handle material available – S30V, S90V, and CPM-20CV. 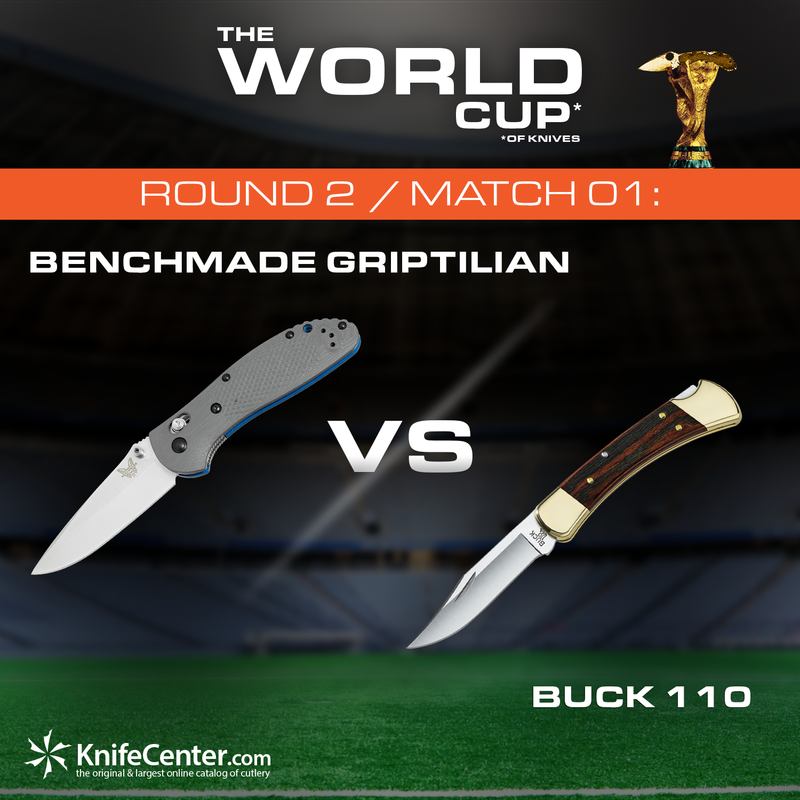 The handles are either G10 or carbon fiber. 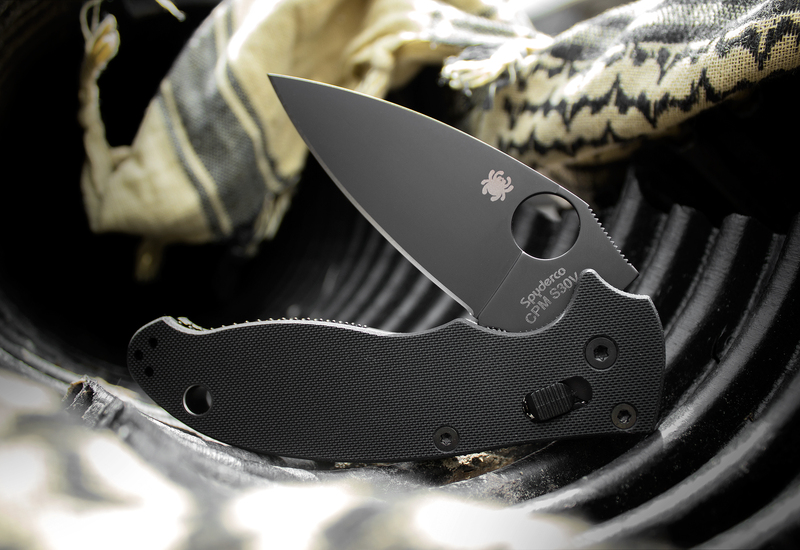 When closed the Yojimbo 2 sits comfortably in the pocket, but can be deployed quickly. 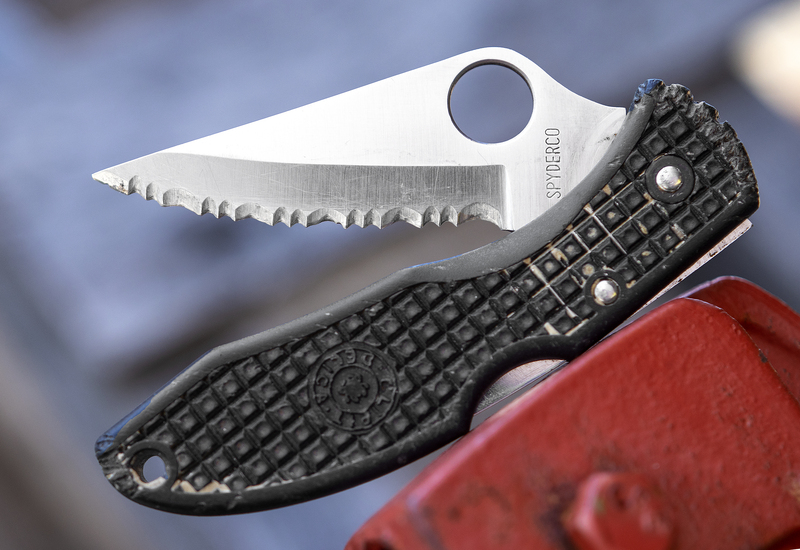 Finally, this knife comes with Spyderco’s Compression Lock, the last piece to turn this into both a functional and effective high-performance tool. 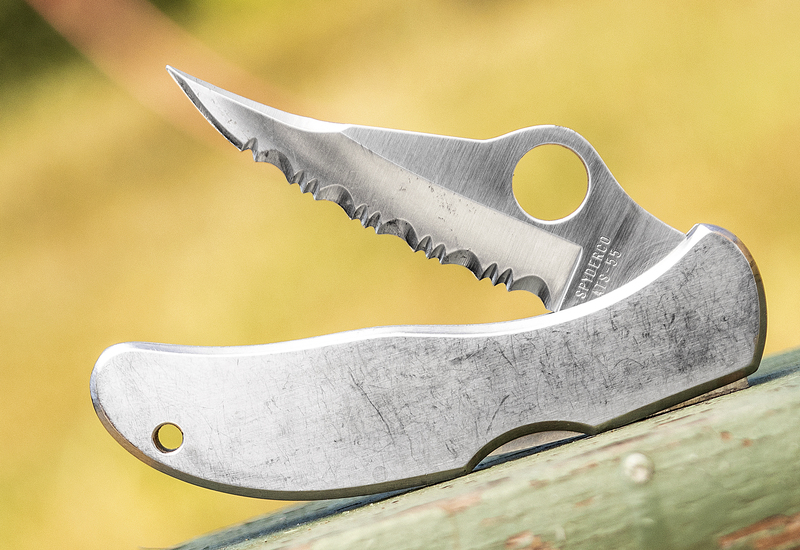 The Manix is one of the top EDC knives we have found. It is well-balanced between size and functionality and is available in a wide variety of some of the best steels on Earth. 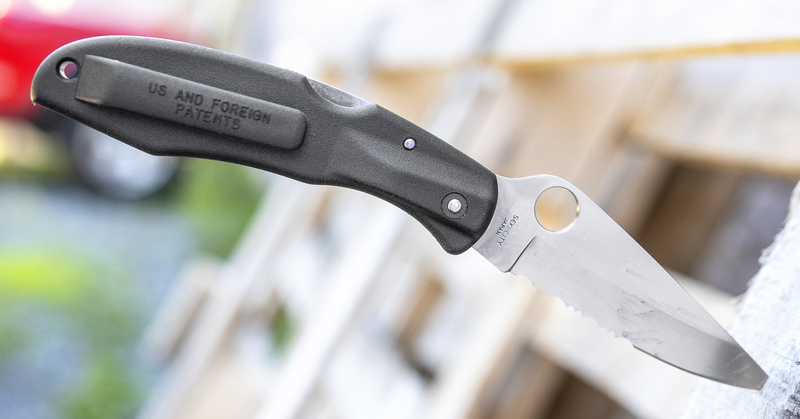 Like the Para 3, the Manix also has a finger choil for added control and comfort when cutting. 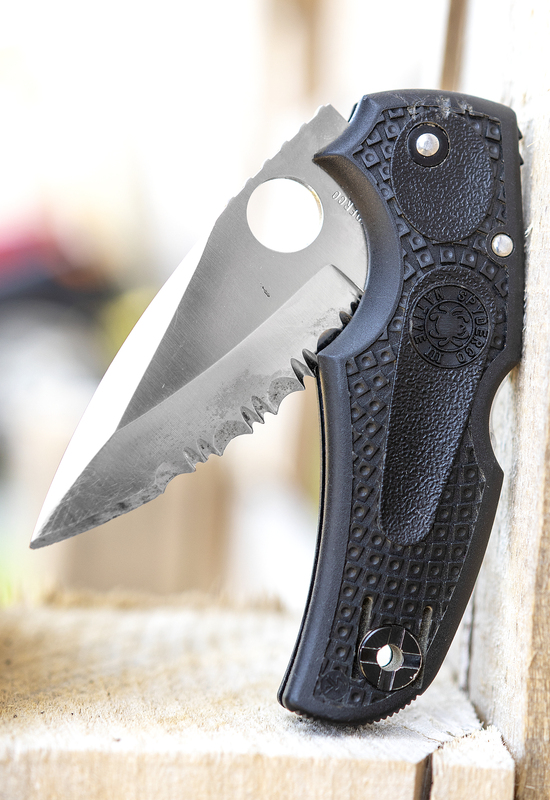 The Manix also has a good amount of jimping for added grip, especially on the thumb ramp. 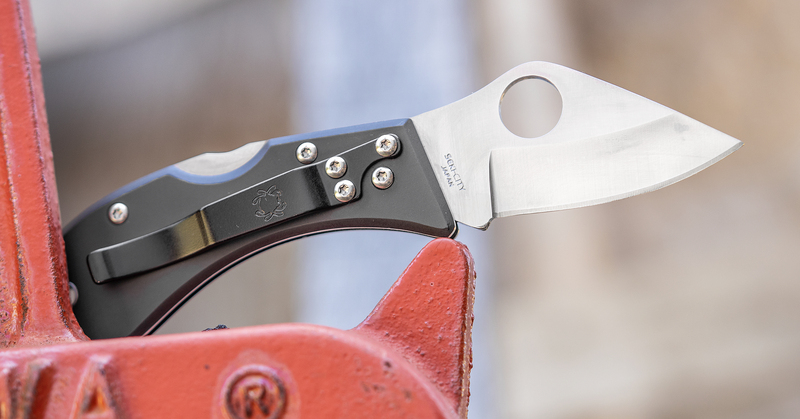 One thing that Spyderco has definitely tried to do is to make a Manix for everyone. They have changed the steel, color, and even the handle material in an effort to give you the best knife possible. 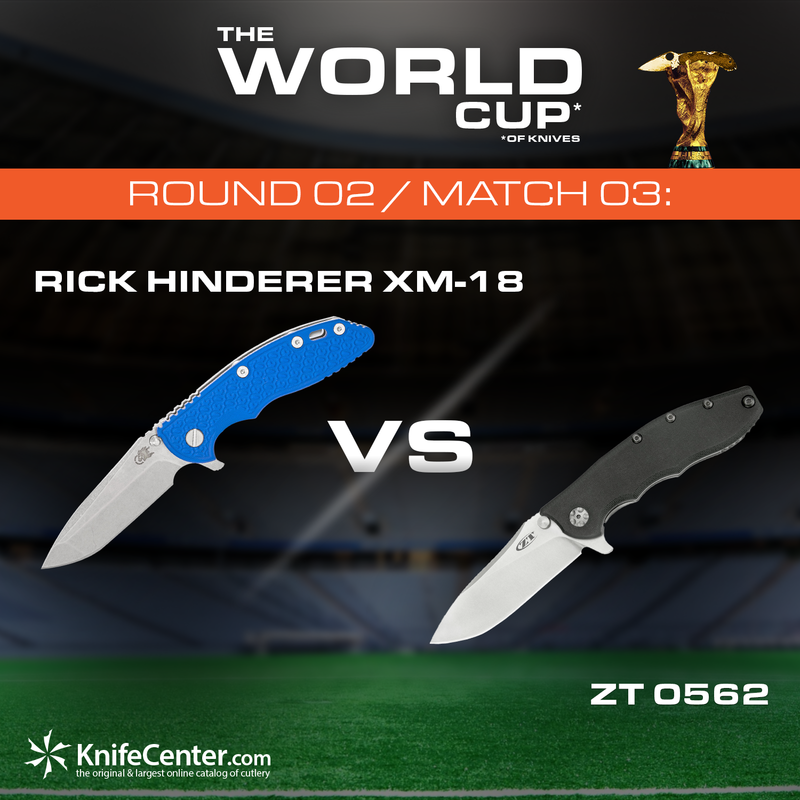 They even offer a lightweight model for those that are not fans of the larger, heavier knives. The patented ball bearing lock puts the finishing touch on this already great design, giving you a very solid lock that is perfect for one hand operation. 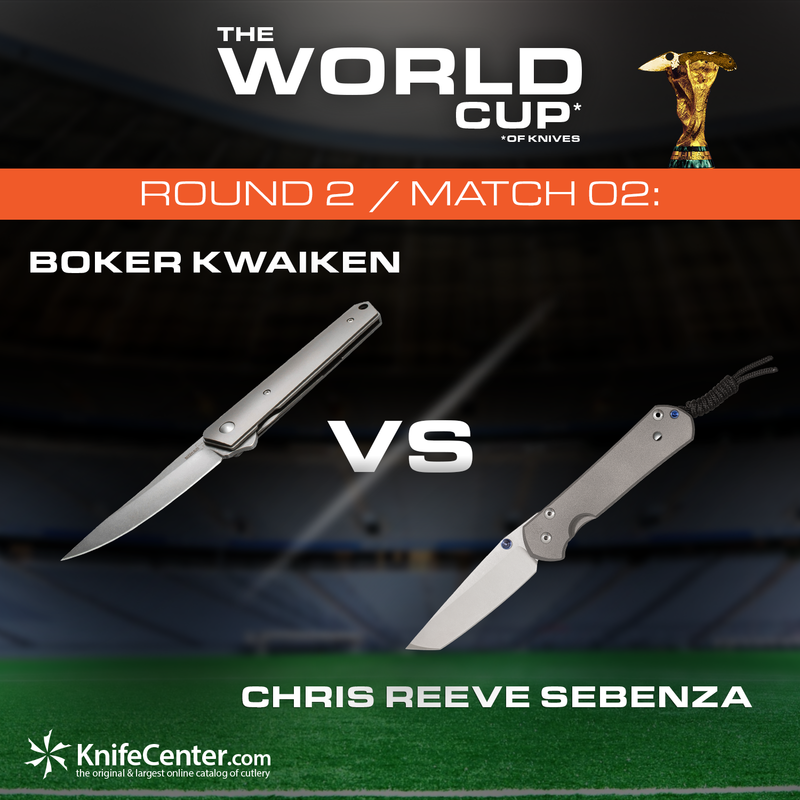 There you have it – five incredible knives from one of the best knife companies in the business. 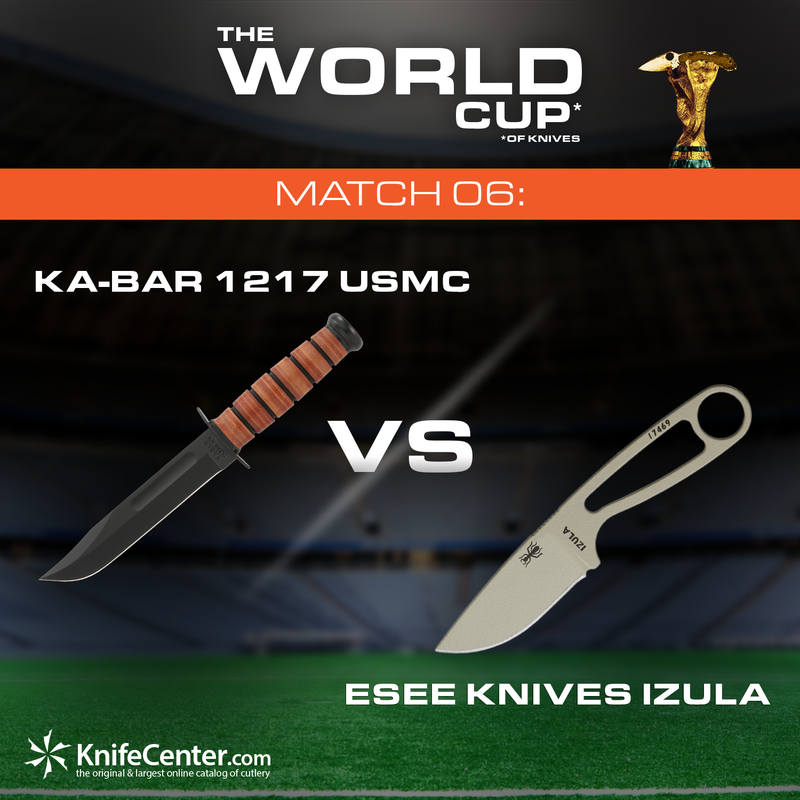 The best part is – you can get every single one from KnifeCenter, the original and largest online catalog of cutlery.